Many non-profit associations agree that member retention is vital for your organization, and it’s one of the hardest things to accomplish. All too often, organizations place most of their focus on gaining new members and forget about the importance of retaining the ones they already have. Member retention will always present a challenge for any organization that operates around a membership model, but it doesn’t have to result in the loss of members. 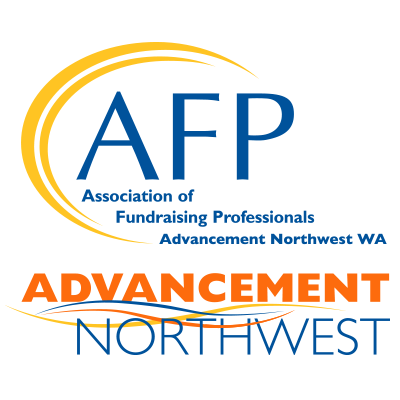 Here are three great things non-profit associations can do to retain their members for the long-haul. Just like the rest of us, your members want to know that they are appreciated. They want to feel like you value them and not just their annual membership dues. You can do this in a numbers of ways. You could feature a couple of members each month in your organization’s newsletter or magazine. You could highlight some of their contributions to the organization or something significant they have achieved at their job. You could also have an official system of awards or honors that are given annually at your organization’s annual conference. Handwritten thank you notes to volunteers will also never go out of style. However you choose to recognize your members, remember that the goal is to let them know you appreciate their involvement within your organization. Another great way to get your members to stick around is to listen and act on their opinions and ideas. Ask your members for their feedback about possible changes to the organization and ask for suggestions for changes they would like to see. When you seek feedback from your members, they are more likely to feel valued and they will feel like they are really making a difference for the association as well. Send out a member survey or poll asking members to comment, or hold a members-only meeting and give them a chance to share their ideas. It’s also important to follow up and report on how member feedback is being used to improve member offerings or association events. Members will stick around if they feel like they are really part of the organization, and there is no better way to get them involved than to ask for their input. Many people become members of an association for the opportunity to be around people who share similar interests. Whether it is professional or personal, members appreciate the opportunity to meet and network with others. 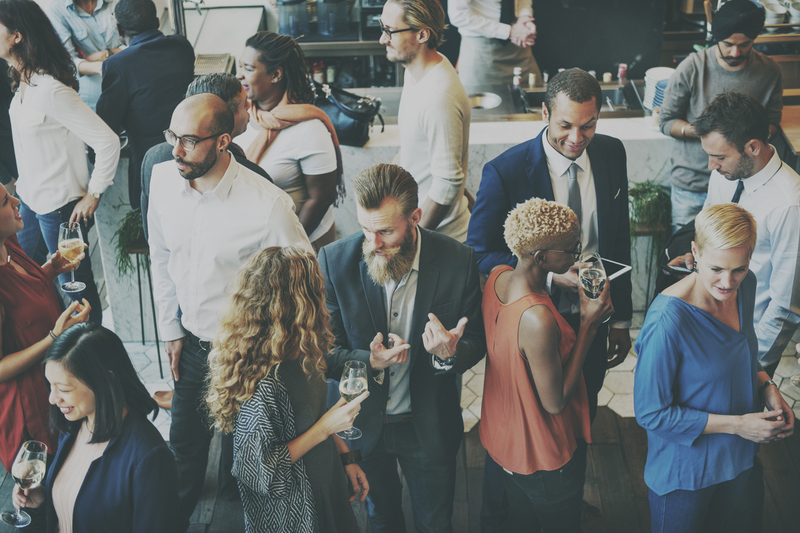 If you want to show value to your members, your organization needs to come up with new and original ways to provide meaningful networking opportunities. This can be done through social media channels or by hosting special members-only events where people can come together for a social gathering. The easier it is for members to access the comradery and expertise of other members, the more valuable their membership. In order to increase member retention, place more emphasis on your current members. You have already convinced your current members of the worthiness of the organization and the value of the membership program, so it should take fewer resources to convince them to renew their membership. Take advantage of these different opportunities to make your members feel valued and they will be much more inclined to remain members year after year.